The European Court of human rights unanimously reject Said Mansours complain about being tvangsudsendt of Denmark. 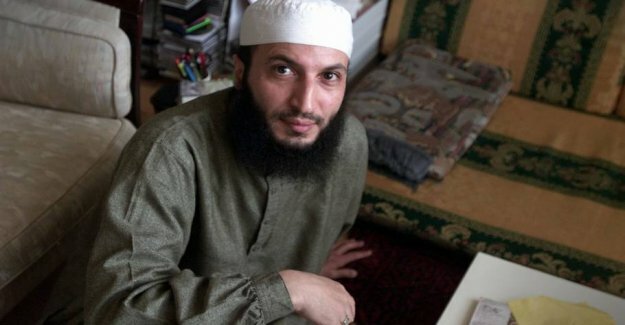 Mansour is also known as the bookseller from Brønshøj and is twice convicted of inciting terror in Denmark. Mansour have a moroccan background and recently became the tvangsudsendt to the north african country.